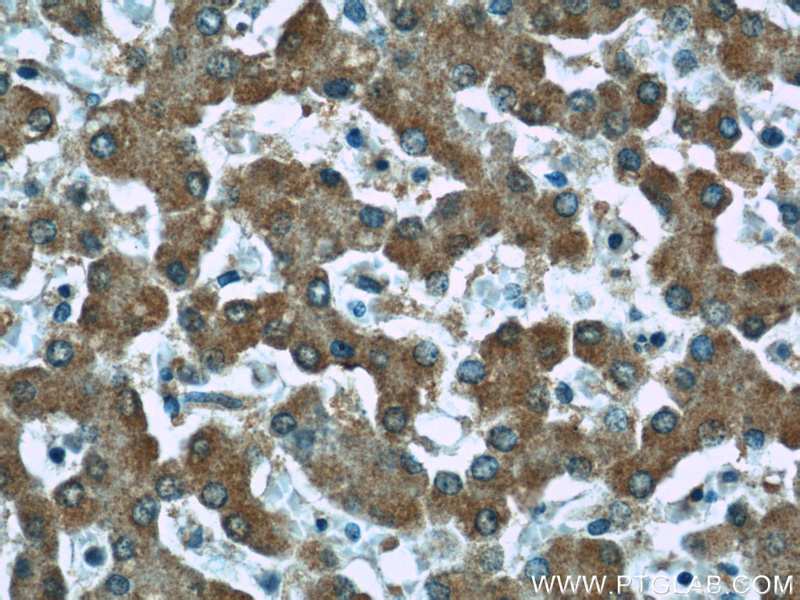 IP Result of anti-AFM (IP:66113-1-Ig, 5ug; Detection:66113-1-Ig 1:500) with human plasma tissue lysate 4000ug. 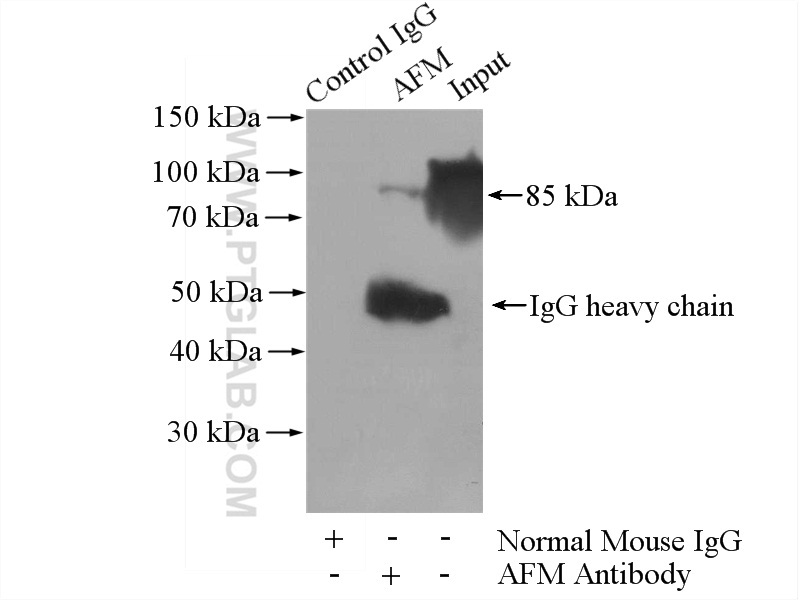 AFM (Afamin) is a member of the albumin superfamily, which comprises albumin, vitamin D-binding protein, a-fetoprotein, and afamin. 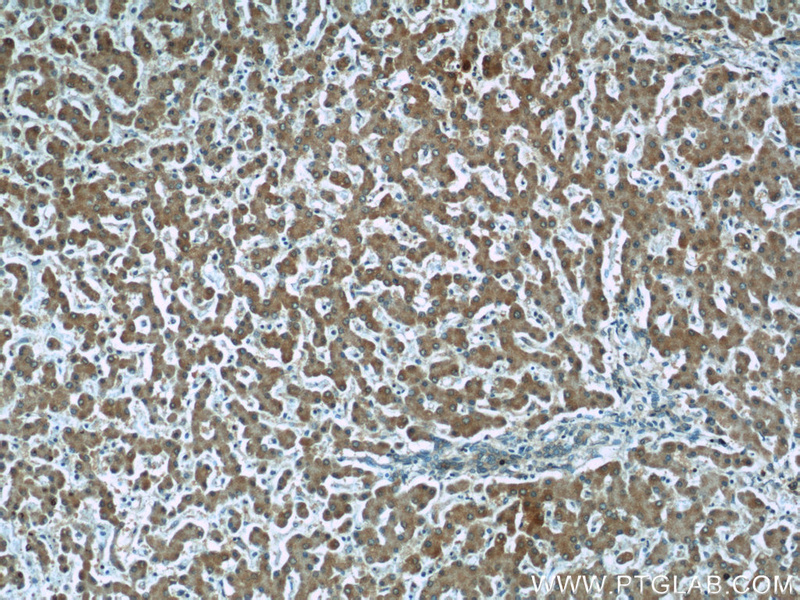 AFM is present in the plasma/serum, cerebrospinal fluid, and follicular fluid, and functions as a vitamin E-binding protein. 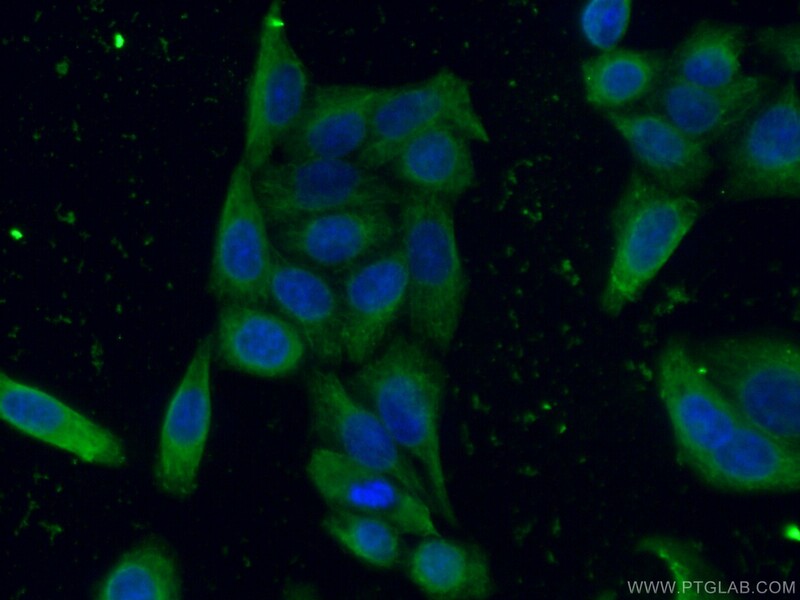 Alterations of expression level of AFM have been linked to variety of diseases like cancer.